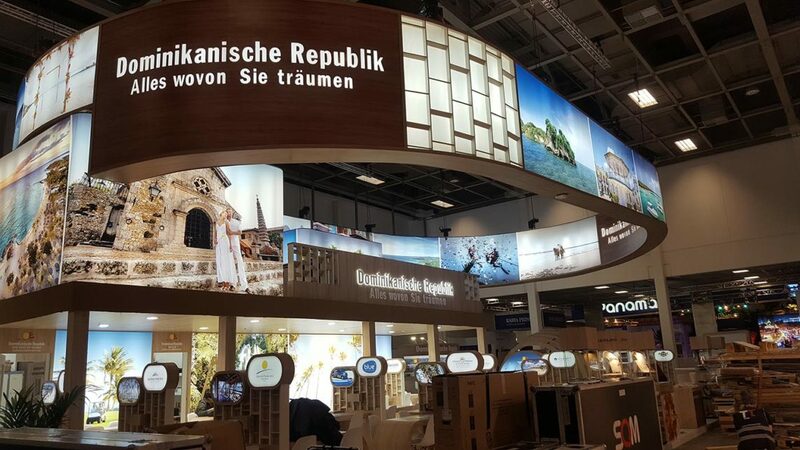 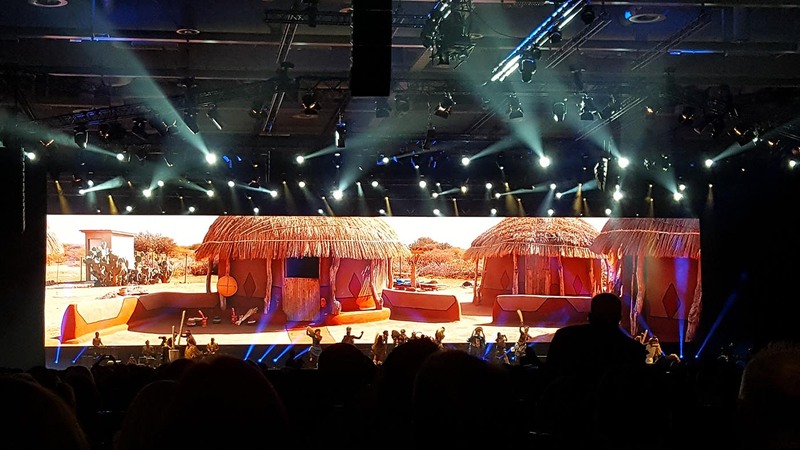 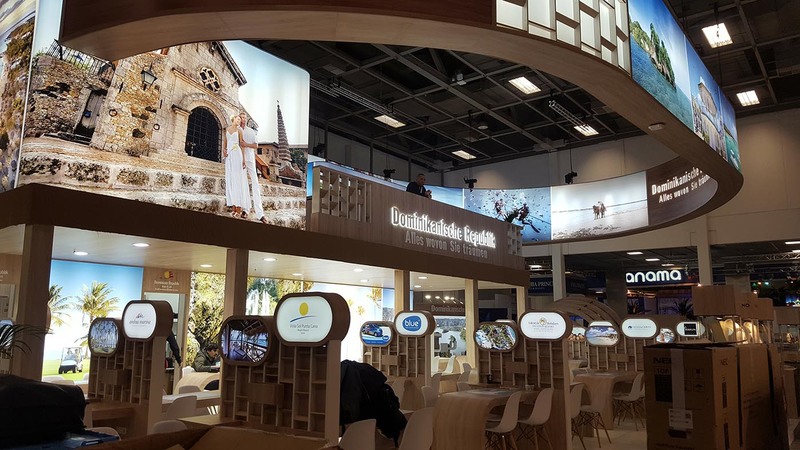 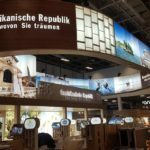 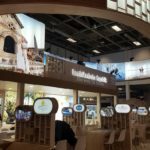 We didn’t want to miss the last edition of ITB Berlin, an international tourism scenario, that serves as showcase venue for renowned international exhibitors and companies. 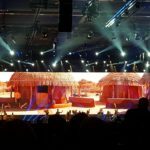 This important European event featured an agenda too great to miss, and where our company just had to be present. 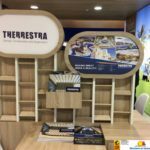 ITB has established itself as an international brand, which gathers some of the world’s most specialized brands from a wide array of sectors. 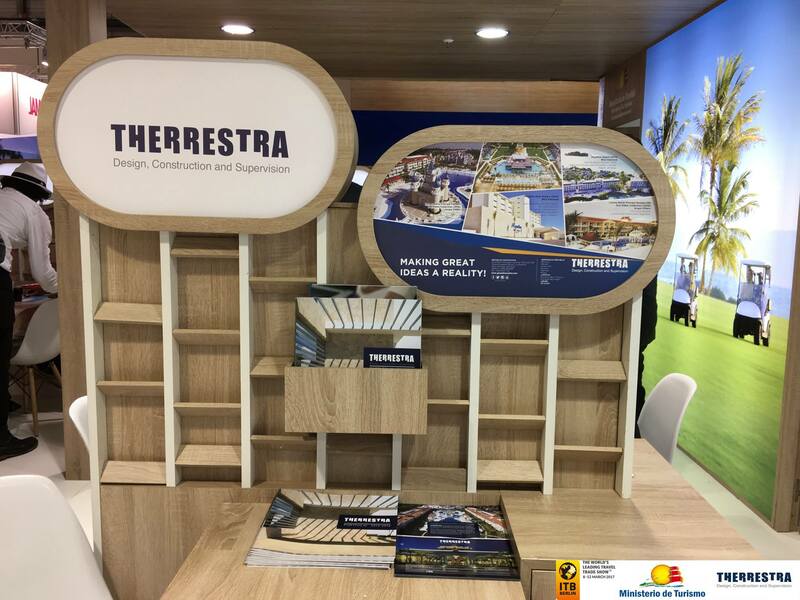 The construction sector featured Grupo Therrestra as its protagonist, among other key players within the industry.